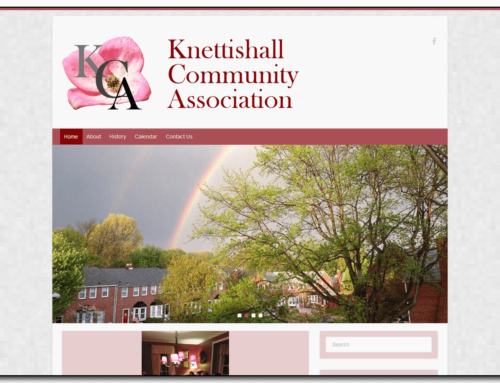 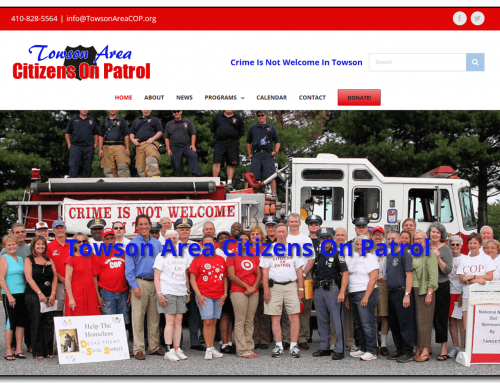 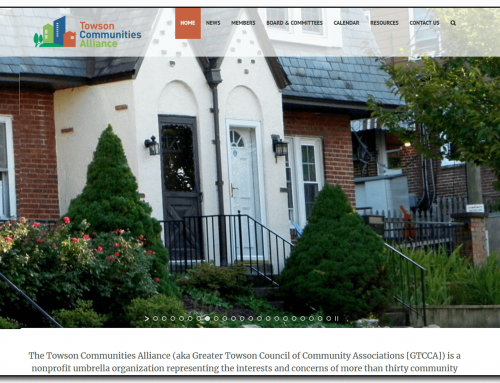 Towson, MD community association. 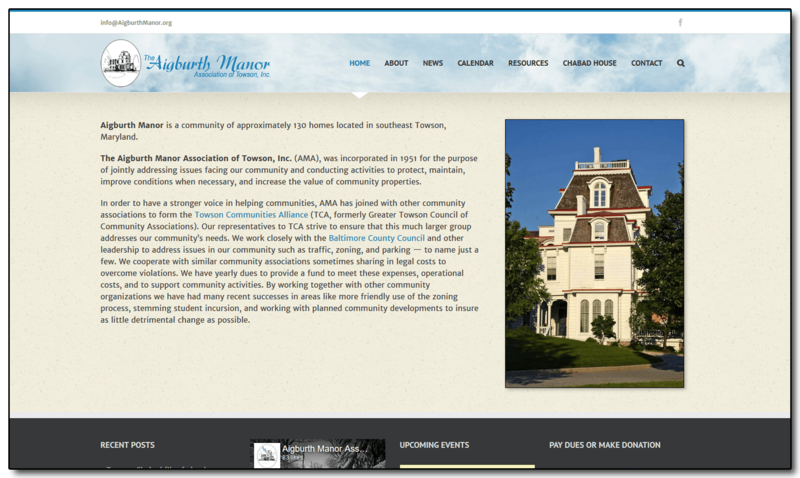 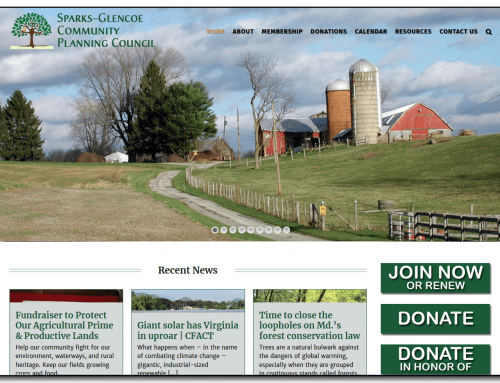 Website includes a gallery of photos of homes in the area, links to local resources, and a community calendar. 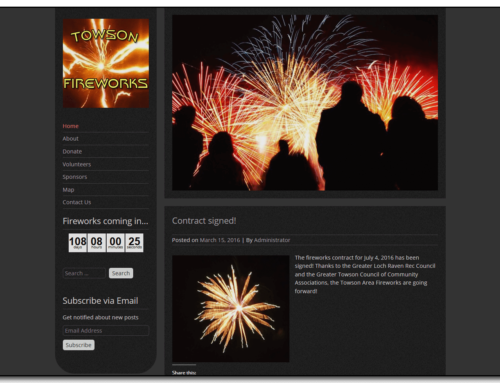 Integrated with Facebook – all new blog/news posts are posted on Facebook as well.